If you’ve ever dreamed of being a spy, this book could be as close as you’ll ever get. Larry Kolb is a retired CIA operative who worked extensively in the Middle East, Central America, and South Pacific as well as serving as an advisor to Muhammad Ali. 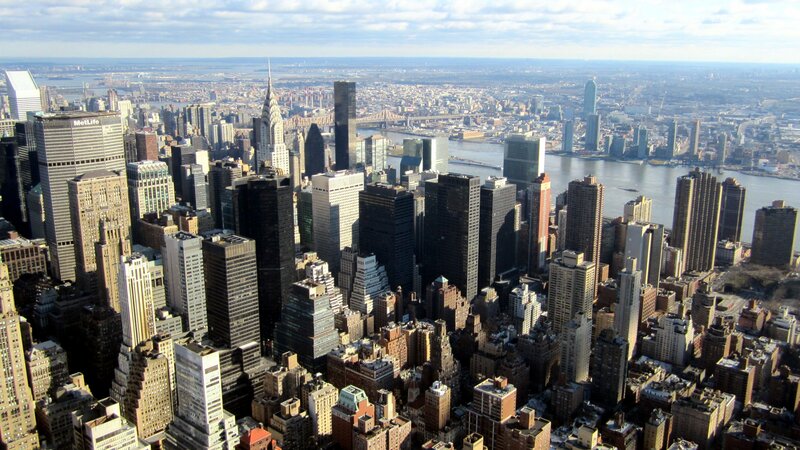 His first book, Overworld, effectively ended his CIA career as it, according to him, intentionally blew his cover. 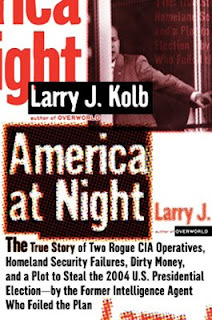 America at Night is the personal account of Kolb’s pursuit of two former CIA officials attempting to smear Jon Kerry with a connection to al-Qaeda during the 2004 presidential election, giving readers an inside look into the inner circles of Washington’s National Security. Kolb holds no punches as he takes readers through his life on a day-to-day basis, working in conjunction with the Department of Homeland Security to catch two rogue spies before they pull off their sinister plot.